Your windshield provides anywhere from 40 to 70% of your car’s strength. In the event of an accident, your windshield helps keep you in the vehicle, helps maintain the car’s rigidity if it rolls over, and serves as a backboard when the passenger side airbag deploys. 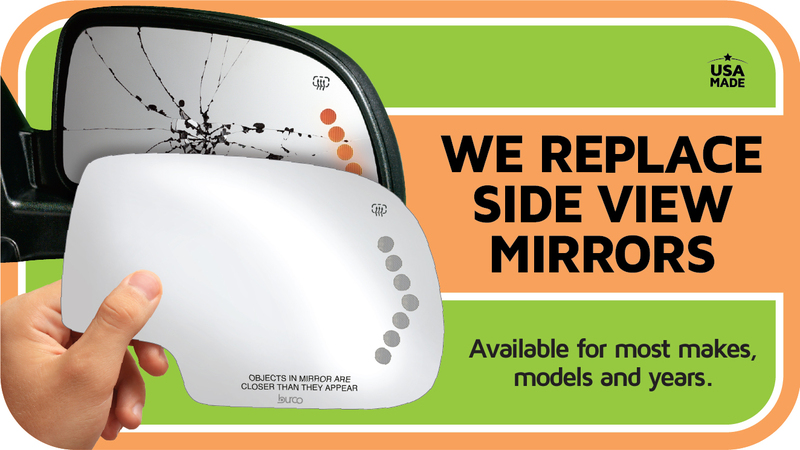 As a result, the proper installation of a replacement windshield becomes extremely important. When you need to replace or repair that windshield, you should take care choose a company that uses the best practices for installation and repair. Haidet’s Auto Glass was founded by Raymond Haidet in Canton, Ohio in 1957, when cars were about chrome, fins, and flash. Today’s cars are all about safety. 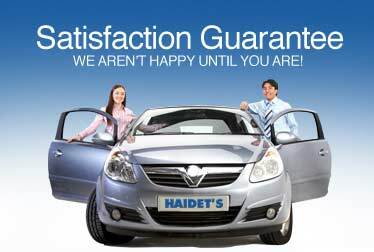 Haidet’s Auto Glass has built its reputation on quality windshield repair and replacement, so that your windshield optimizes its safety benefits. “Care more about how each job is done, than how many jobs you can do, and you’ll always have plenty of customers”. The difference is clear. It’s more than a slogan. We install the same quality glass into your car as it came from the manufacturer.